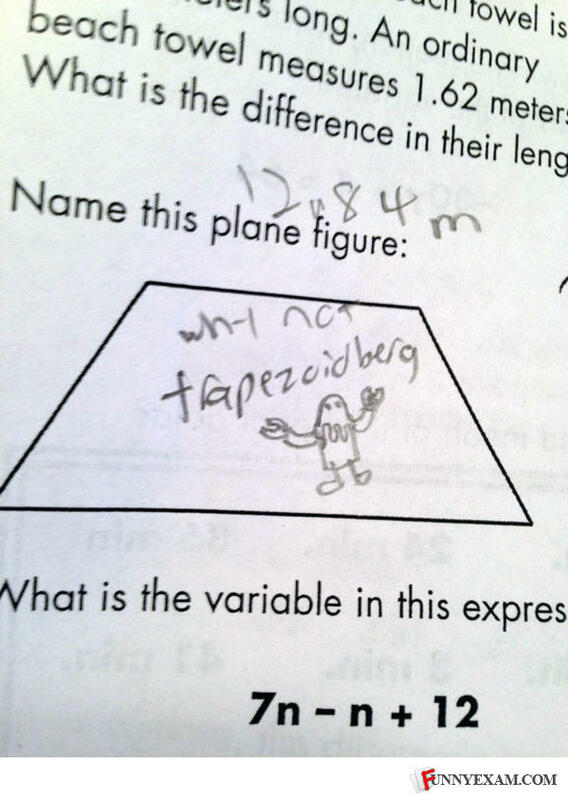 I love TrapeZoidberg. Woo woo woo woo woo woo. What about Tedison, like that other one with naming shapes?